Miriam embarks on a traveling adventure with her mom, known as Mami. First on the agenda is a cruise to Alaska. Will the trip bring Miriam and Mami closer together or will they end up traveling alone, swearing off mother, daughter vacations forever? 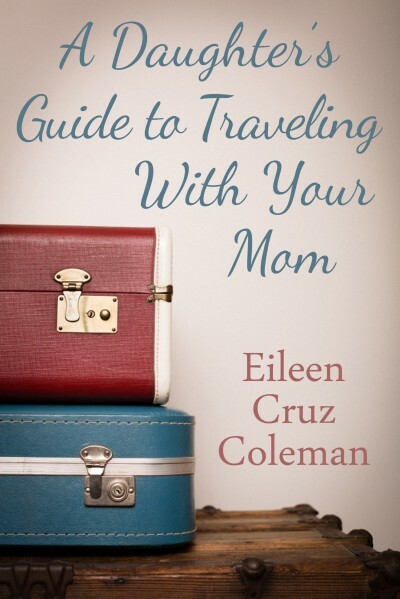 A Daughter's Guide to Traveling with Your Mom is a humorous short story.